WBC Heavyweight championship match between Tyson Fury and Deontay Wilder was a great to watch. The two undefeated boxers fought in Staples Center in California, on Saturday night. Tyson Fury (27-0-1) was an underdog but dominated most of the rounds. Deontay Wilder (40-0-1) knocked him down twice – in the ninth and twelfth round. When it happened for the second time, everybody thought it was the end of the match. Yet, “Gypsy King” miraculously stood up, and the expression of Wilder’s face said over a thousand words! The fight went to the judges’ scorecards. The two broadcasters, alongside many others, expected judges to claim Tyson Fury a winner. But one of the best matches ever ended in a split draw. A day passed since the match. Yet, Tyson Fury remains unhappy with the outcome. He called WBC to investigate Rochin. “Gypsy King” believes the controversial judge should be sacked and banned for life. 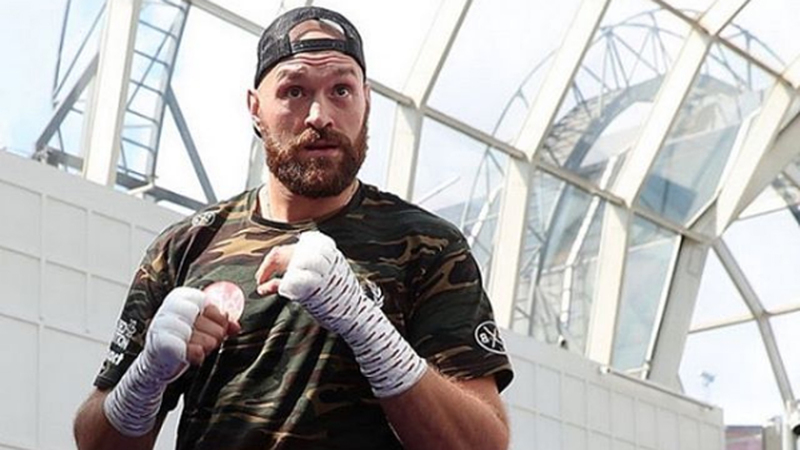 Fury’s promoter Frank Warren revealed he’d write a letter to WBC, where he’d demand to review the scoring and order a rematch between the two as soon as possible. The location? Tyson Fury and his promoter will insist on the United Kingdom. It is unknown whether WBC will launch an investigation versus Alejandro Rochin. Yet, the scoring was highly controversial (115-111 Wilder, 114-112 Fury, 113-113 draw). Do you agree with Tyson Fury? Should WBC take actions? Next articleJose Aldo Returns For A Rematch Versus Cub Swanson At UFC 233!